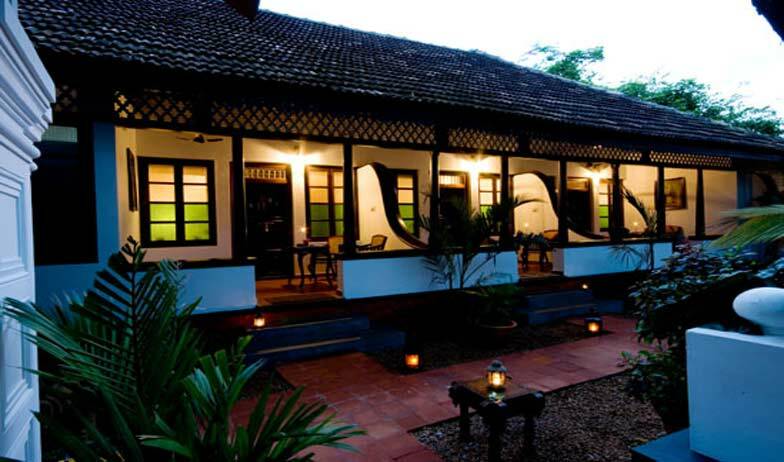 Raheem Residency is a boutique hotel in Alleppey designed with old world architecture of Kerala and offers a comfortable stay at very inexpensive prices. It is located on the Beach road and is very close to the Sri Mahadeva Temple and Thumpoly beach. 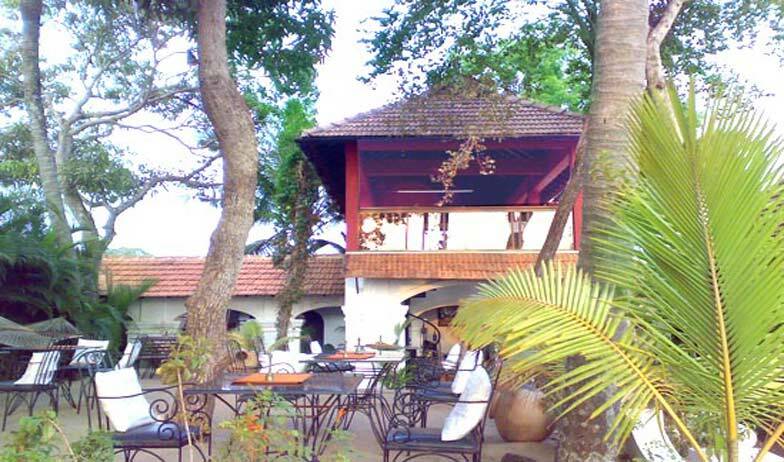 The hotel is 1 km away from the Alleppey railway Station and 84 kms from the Cochin International Airport. The hotel has an indoor pool where the guests can burn off some calories. 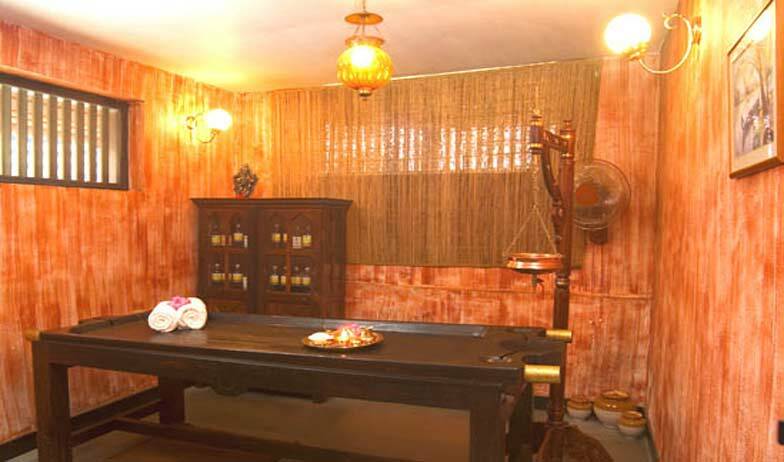 The in house spa offers some rejuvenating massages and heath therapies. Other facilities of this three star property are laundry services, 24 hour room service, travel desk, doctor on call and round the clock front desk. There are 7 deluxe rooms and they are the apt buy for the budget conscious travellers. 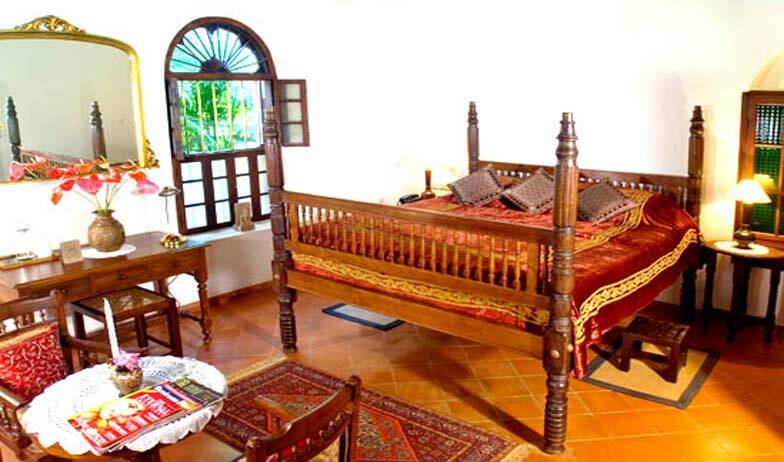 The bed is beautifully crafted out of wood and gives the feeling of royalty. 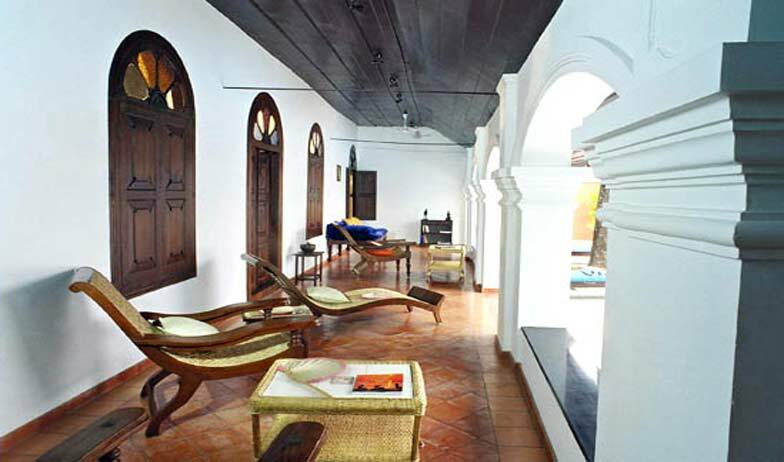 The windows are colorful and offer a majestic view of the blue lakes of Alleppey. The room is spacious enough for a couple and comes with a color television for entrainment. The en suite bath has a shower cubical and all required bathroom toiletries. The other amenities of the room include air conditioning, internet access, satellite television, tea or coffee maker, hot and cold running water and a work desk. 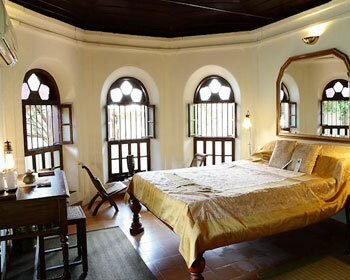 The superior deluxe room is much bigger and is designed keeping in mind the rich culture and heritage of Kerala. 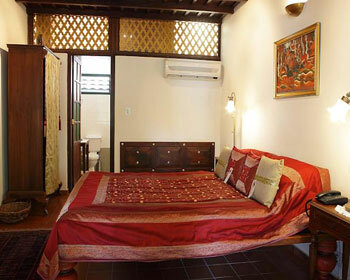 The room has a double bed which is decorated with rich fabrics and comfortable cushions for a good night sleep. The room rewards its residents with a view of the beautiful paddy fields and palm trees of Kerala. The room also has a private bathroom which is open to the air and has a deep sunk bath tub. The other features of the room include air conditioning, tea or coffee maker, internet access, satellite television, direct dialing telephone, hot and cold running water and a work desk. 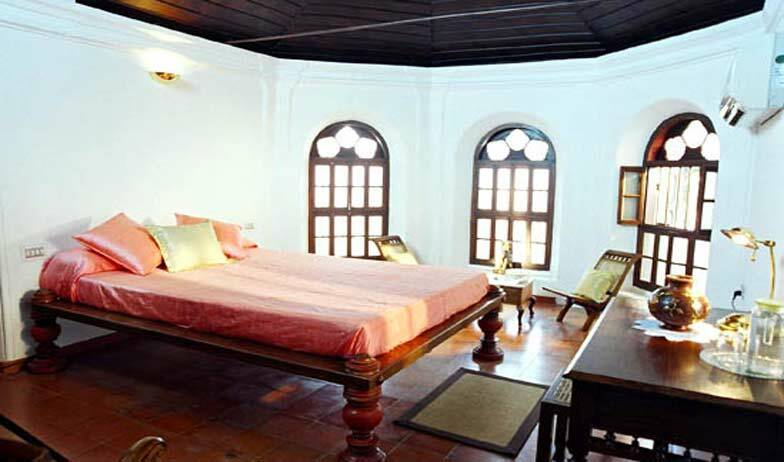 Accommodation facilities at Raheem ResidencyComprising of 10 fully air conditioned bedrooms, all of which have been decorated in the true spirit of the traditional sense of interiors in Kerala, the accommodation facilities at the Raheem Residencyare excellent. The Chakara is a semi open space restaurant set on the upper deck where the guests can gorge on to some delicious food while enjoying a view of the never ending Arabian Sea. The place serves egg based dishes and a fruit platter for breakfast. 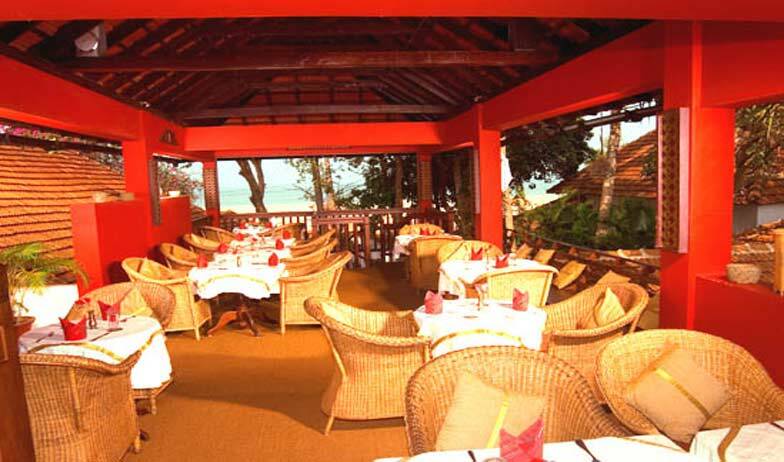 Lunch and dinner is served next to the pool and has a wide array of Indian and international delicacies in it long menu.